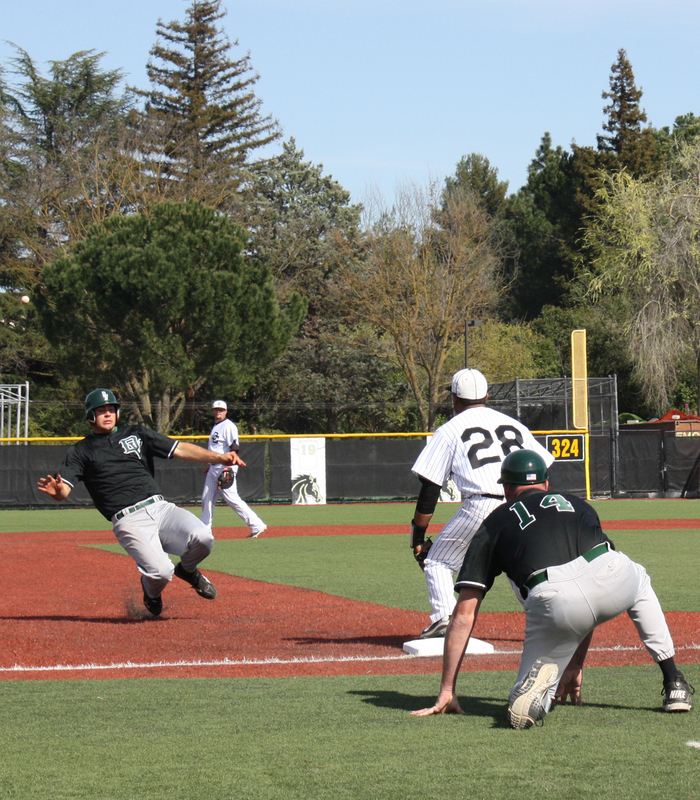 The Delta Mustangs dropped the ball against Diablo Valley College during the Tuesday, March 20 game. Delta lost 8-0 in a game that would prove fruitless for the Mustangs. The game was the team’s seventh conference game, including one that was rained out, out of a total of 24. It was the second Big 8 loss for Delta.